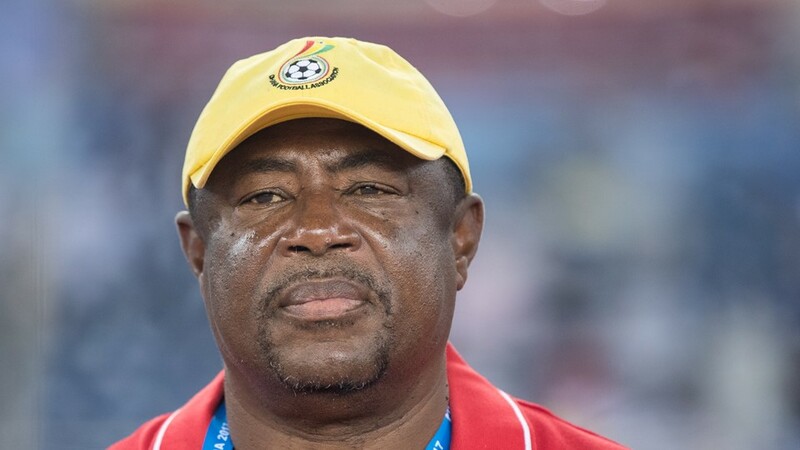 Black Starlets coach Samuel Paa Kwesi Fabin blames officiating for U-17 world cup exit. Ghana were booted out of the competition after losing to a well organised Malian side at the Indira Gandhi Athletic Stadium, Guwahati on Saturday. Drame Hadji put the Eagles ahead in the 15th minute from a close range before Ghana’s goalkeeper Ibrahim Danladi’s 60th minute blunder handed the Malians a two-goal lead. However, in-between the two goals, Ibrahim Sulley thought he had leveled the score line for the Black Starlets after his low shot beat goalkeeper Youssouf Koita at his near post but the goal was ruled out after Algerian referee Medhi Charef adjudged a foul on Fode Konate by Kudus Mohammed in the build up to the goal. A 70th minute penalty strike by Kudus Mohammed proved to be a mere consolation for the two-time World champions. Speaking after the game, coach Fabin expressed his frustration at the decision to disallow Sulley’s strike, which he believed could have turned things around for his side. “Everything went right, we scored a perfect goal and it was disallowed. I don’t know what to say again,” he told reporters.